This device of real-life framing of the fiction, also employed in Cronenberg’s Naked Lunch mash-up, seems almost inevitable in dealing with Beat mythology now, as the biographical details of the protagonists and their writings permeate each other totally. 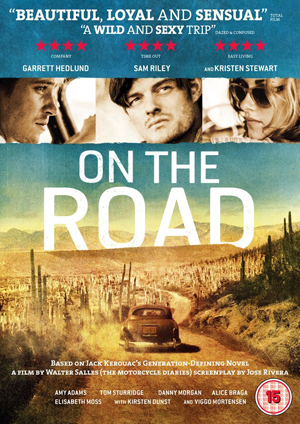 And when you have a ‘fiction’ such as On the Road which is already ‘real-life’ – on the IMDB page real and fictional names appear side by side – one might think there is little point in retaining the fictional armature at all; why not make a film about the events ignoring Kerouac’s own perspective and instead try to say something new? 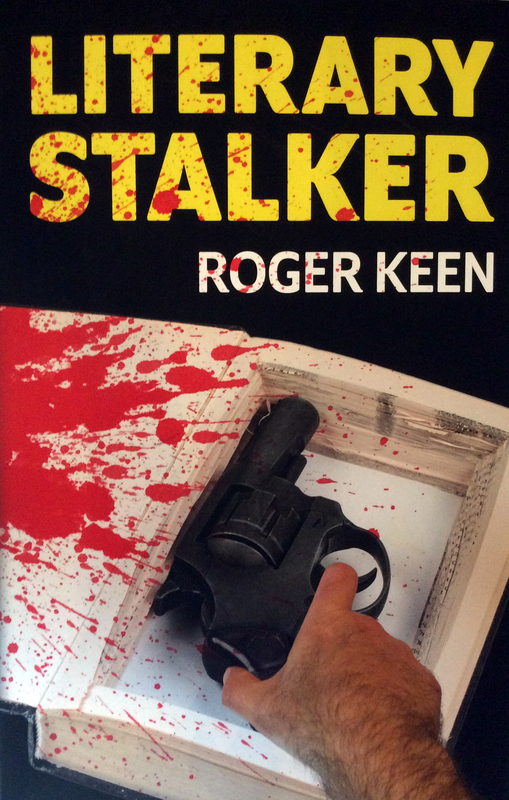 As someone who’s read most every book, fictional and non-fictional, concerning the Beats, I wondered what the casually watcher with no special knowledge would make of the action and characters, many of whom are underdeveloped. To me Garrett Hedlund feels miscast as the central protagonist Dean Moriaty (Neal Cassady), with not enough ruggedness and true period feel, and too much film star handsomeness – like Brad Pitt in Thelma and Louise. 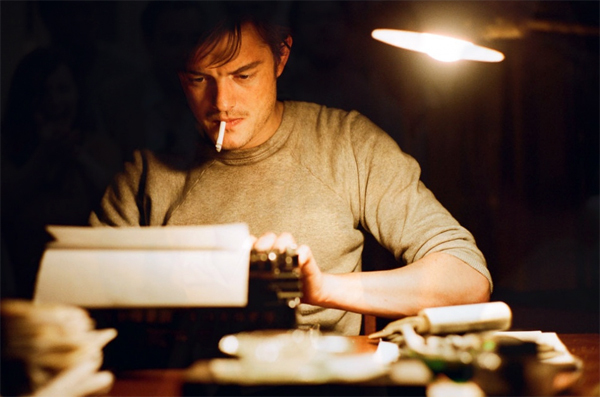 Sam Riley is better as the Kerouac character, though not quite right, but Viggo Mortensen is nigh perfect as the Burroughs character, with his chiselled face and Deep South laconic drawl, talking heavy psychological stuff between the bouts of complaining. When the action shifted to his weird set-up in New Orleans, with mad wife Jane (Amy Adams), my interested noticeably increased; the trouble was this section was all too fleeting. Burroughs going bare-arsed into his garden orgone accumulator cubicle – to supposedly increase sexual impetus – was my favourite scene, and I’d like to see a whole movie devoted to Mortensen in the role. Ultimately I found On the Road watchable and I didn’t hate it – perhaps because my expectations were already low. The road sequences themselves, showing big empty American landscapes, with the ever faithful period barometer of beat-up trucks and old Chevys and Hudsons, were nicely evocative, though again familiar from other road movies such as Easy Rider and Two-Lane Blacktop. The destructiveness of Cassady’s polymorphous bisexual satyriasis came over well, with his hectic flipping between two wives (Kristen Stewart and Kirsten Dunst), his dalliance with the Allen Ginsberg character (Tom Sturridge) and his readiness to service a fellow traveller, played by Steve Buscemi, for a few extra dollars. The inevitable sad conclusion, indicating that this phase of high jinks cannot last, struck a sure elegiac note, finally bringing home the message of that earlier philosophising about life’s evanescence. Better than I expected it to be, which is mostly because the performances here are so very good. However, they don’t really add up to much, except another disappointing adaptation of landmark novel. Good review.